despite reports detailing the imminent release of a samsung foldable smartphone, it seems american tech company the royole corporation may have beaten them to the punch. 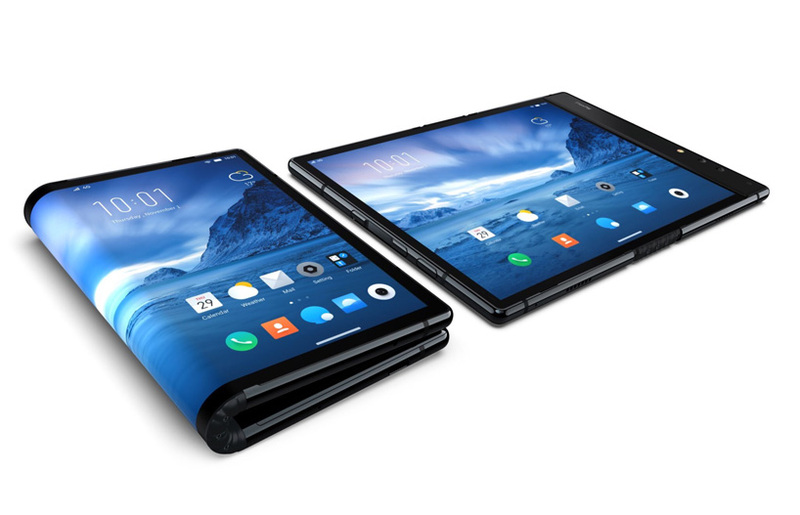 the flexpai (pronounced ‘flex-pie’) is the world’s first foldable phone you can actually buy. the flexpai markets itself as a ‘combination of mobile phone and tablet’ and can be used when both folded and unfolded. 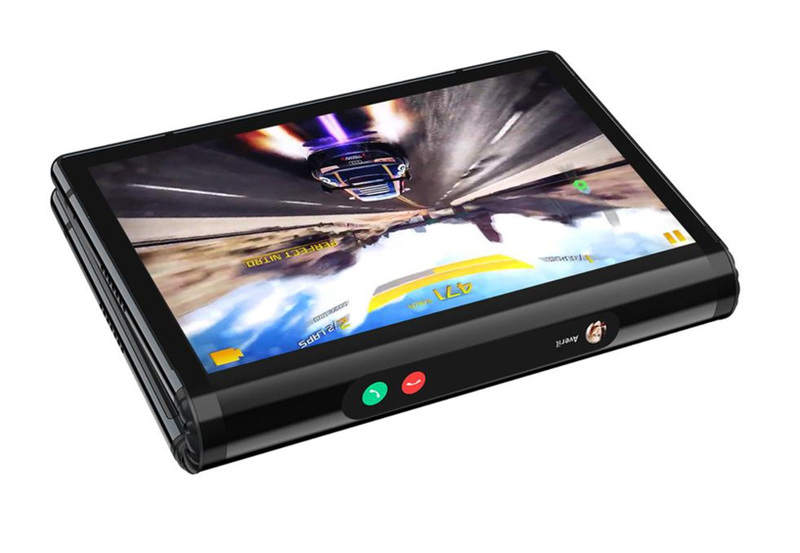 it comes with all the usual smartphone features including a 7.8 inch full-color display, 4:3 aspect ratio, and 920 x 1440 resolution along with a 20 and 16 megapixel cameras. internally, the device features a snapdragon 8-series chipset, and supports a fast-charging technology called ro-charge that can charge the device from 0-80% in 1 hour (via gizmochina). the battery capacity is still yet unknown. the smartphone comes in two configurations – $1,318 for 128 GB of storage, and $1,469 for 256 GB. the phone is currently available to order with orders planning to ship in december. 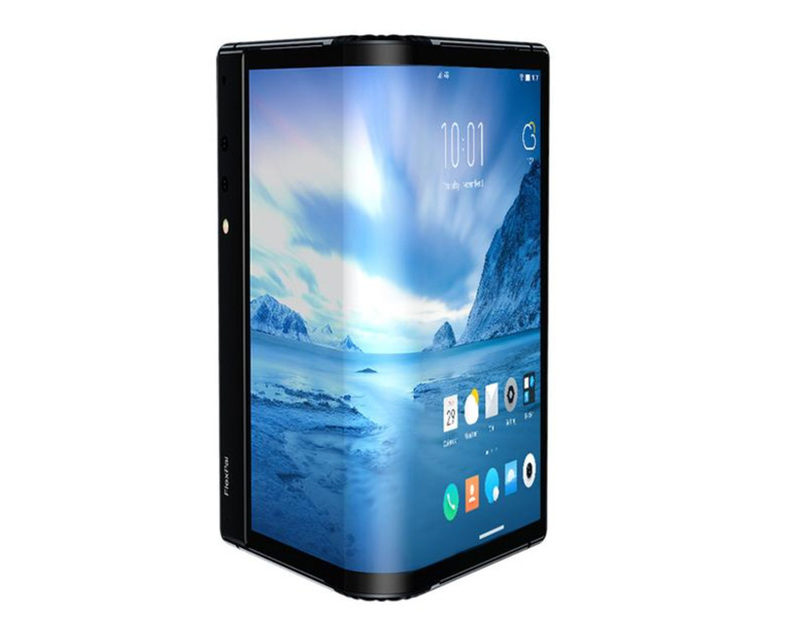 royole’s flexpai comes a week before samsung is set to debut its foldable smartphone. 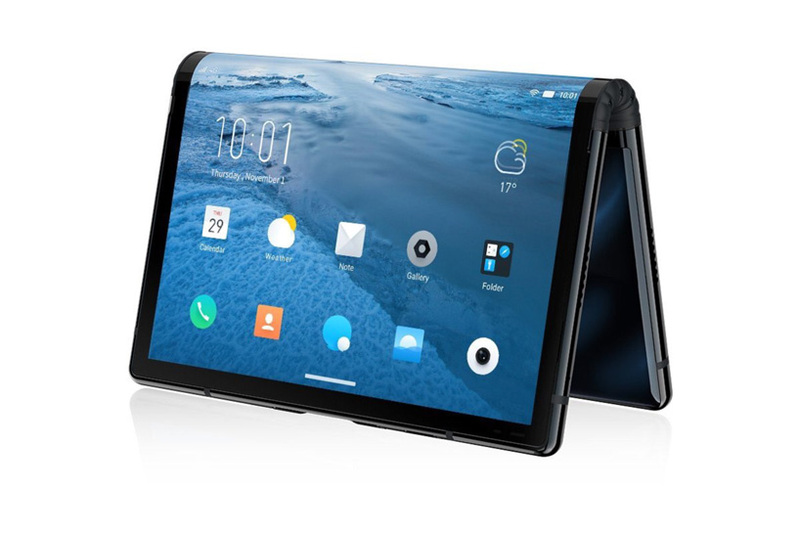 both models wont be alone on the market for very long, with several companies rumoured to be working on their own foldable handsets including LG, huawei, and apple.